This task tackles the challenge of predicting the multimedia content that users find most fitting to watch in specific viewing situations. Most work on video recommendation focuses on predicting personal preferences. As such, it overlooks cases in which context has a strong impact on preference relatively independently of the personal tastes of specific viewers. Particularly strong influence of context can be expected in unusual, potentially psychologically or physically straining, situations. 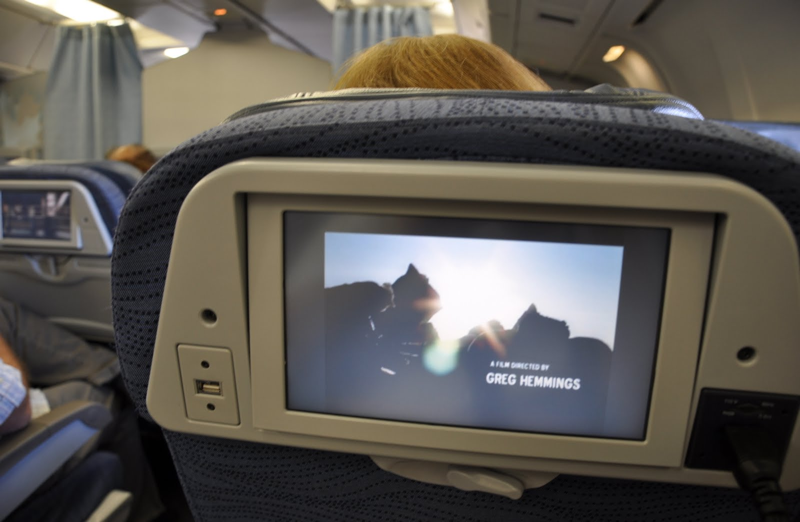 We focus on the case of viewers watching movies on an airplane. Here, independently of personal preferences, viewers share the common goal (which we consider to be a “viewing intent”) of passing the time, and keeping themselves occupied in the small space of an airplane cabin. The objective of the task is to predict which videos allow viewers to achieve this goal, given the context, which includes the limitations of the technology (e.g., screen size), and the environment (e.g., background noise, interruptions, presence of strangers). We choose airplanes since the role of stress, and viewers’ intent to distract themselves is widely acknowledged, e.g., in online descriptions. Although this year will limit itself to the airplane scenario, we note that the challenge of Context of Experience is much broader in scope. Other stressful contexts where videos are becoming increasingly important include hospital waiting rooms, and dentists offices, where videos are shown during treatment. The callenge will provide participants with a list of movies (including links to descriptions and video trailers), and require them to classify each movie into +goodonairplane/-goodonairplane classes. The ground truth of the task is derived from two sources. First, actual movie lists used by a major airlines, and second user judgments on movies that are collected via a crowdsourcing tool. Task participants should form their own hypothesis about what is important for users viewing movies on an airplane, and design and approach using appropriate features and a classifier, or decision function. Figure 1 gives an impression of such a screen and the very specific attributes regarding size and quality of the video. Figure 1: A set of conditions, including small screen and confined, crowded space, characterize the context of watching a movie on an airplane. The following video was made to provide a more detailed impression of viewing conditions, and to encourage people to reflect on the characteristics that make certain movies suitable for watching on an airplane. The value of the task is in understanding the ability of content-based and metadata-based features to discriminate the kind of movies that people would like to watch on small screens under stressful situations. The task is closely related to work in the area of Quality of Multimedia Experience and producer/consumer intent. Task participants will be provided with a collection of videos (we will provide trailers as representative for the movie + context, e.g. video URL in different qualities + metadata + user votes) and will need to develop methods that will predict to which intent class the video belongs. For the evaluation we use the standard metrics Precision, Recall and F1 score. Negative and positive classes in both data sets are balanced as good as possible. Participants are asked to submit a predicted class for each movie in the test data set. The metrics then are calculated and provided to the participants. For a transparent and fair procedure, the labels used for the evaluation will be released together with the results. No special terms or conditions.